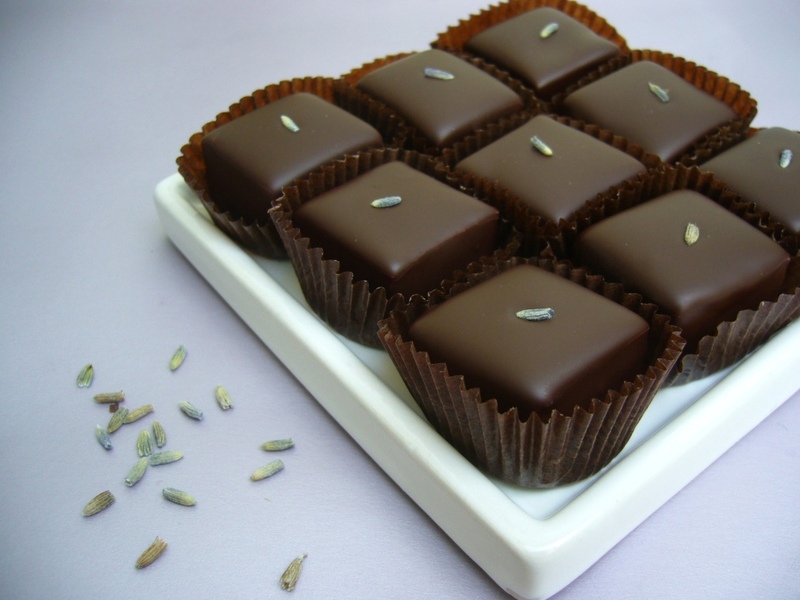 Our chocolates are fresh, meaning we use fresh cream, butter, fruit and herbs. We do not use preservatives or other unnatural ingredients, so our chocolates have a limited shelf life and are best consumed within 2 weeks of receiving them (if you can resist that long). The difference to mass-produced chocolates, which are designed to sit on shelves for months, is evident in the taste – Kokopelli’s fresh, handmade chocolates have a much cleaner, brighter flavour and superior texture. Chocolate is sensitive to heat, humidity and light. To keep your chocolates at their best, please store them in a cool, dry, dark place away from strong smells. They are best kept at room temperature rather than in the fridge, to protect their flavour and texture, and to prevent bloom.